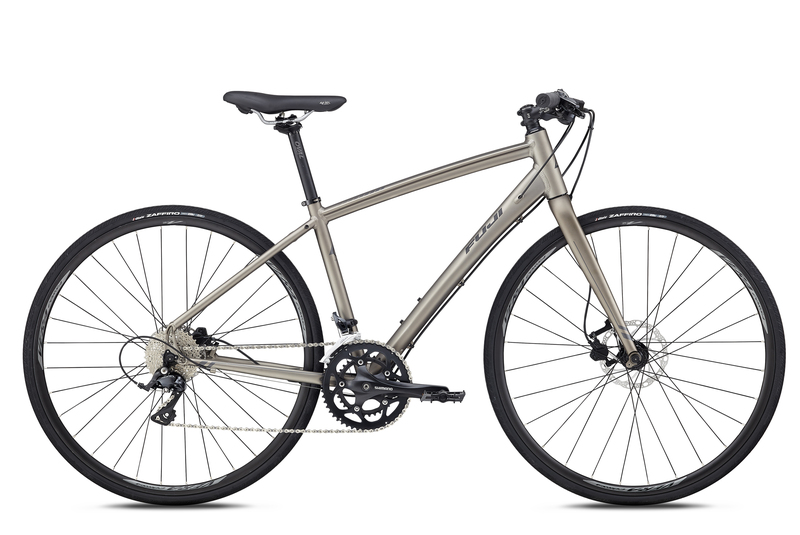 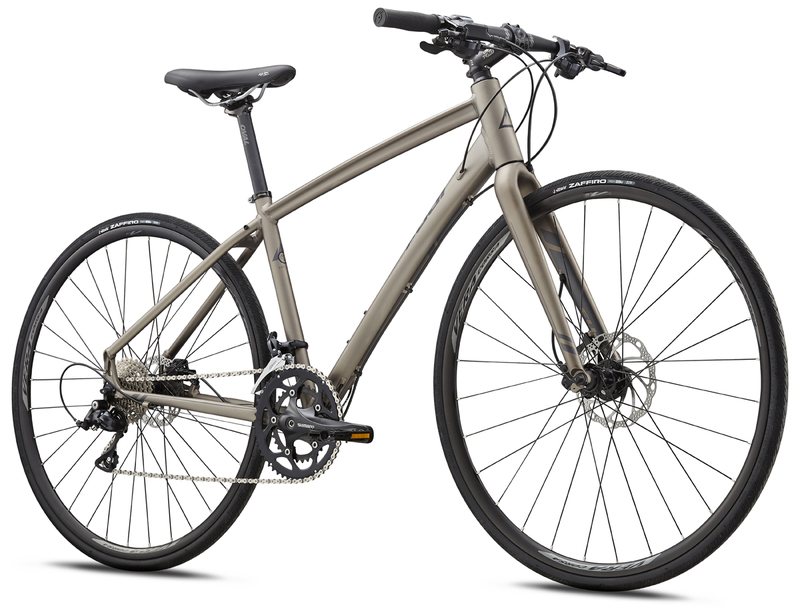 Lifestyle Bikes | FUJI 2018 SILHOUETTE 1.3 | SILHOUETTE 1.3 | FUJI 2018 | BikeShopWarehouse.com | The Fuji Silhouette 1. 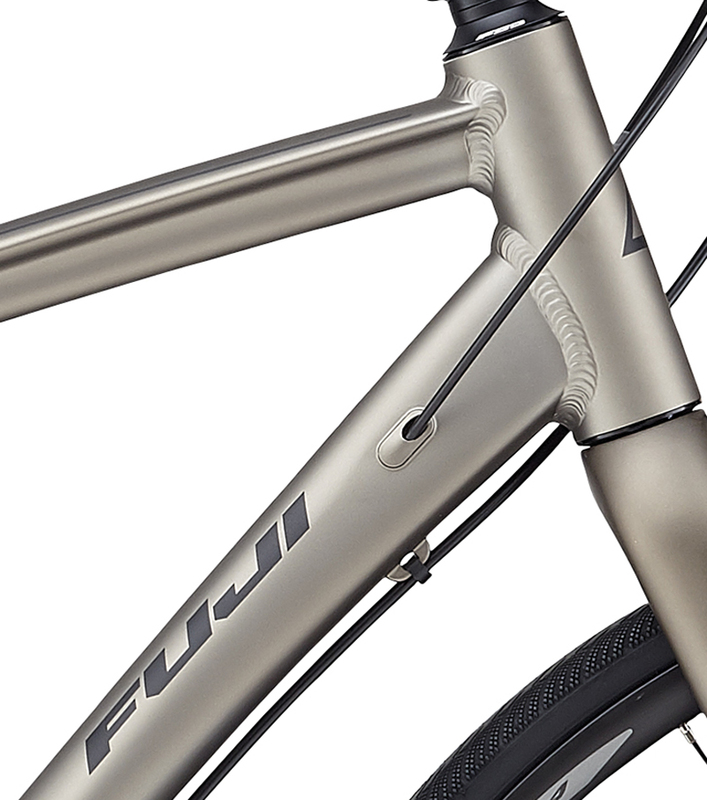 The Fuji Silhouette 1.3 is the Women's Specific version of the ultra-popular Absolute. 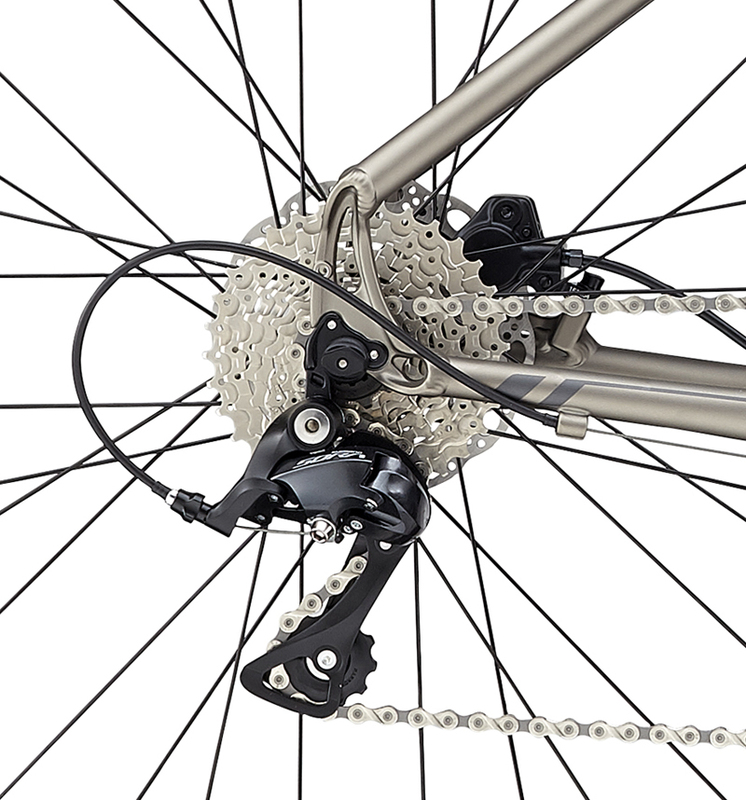 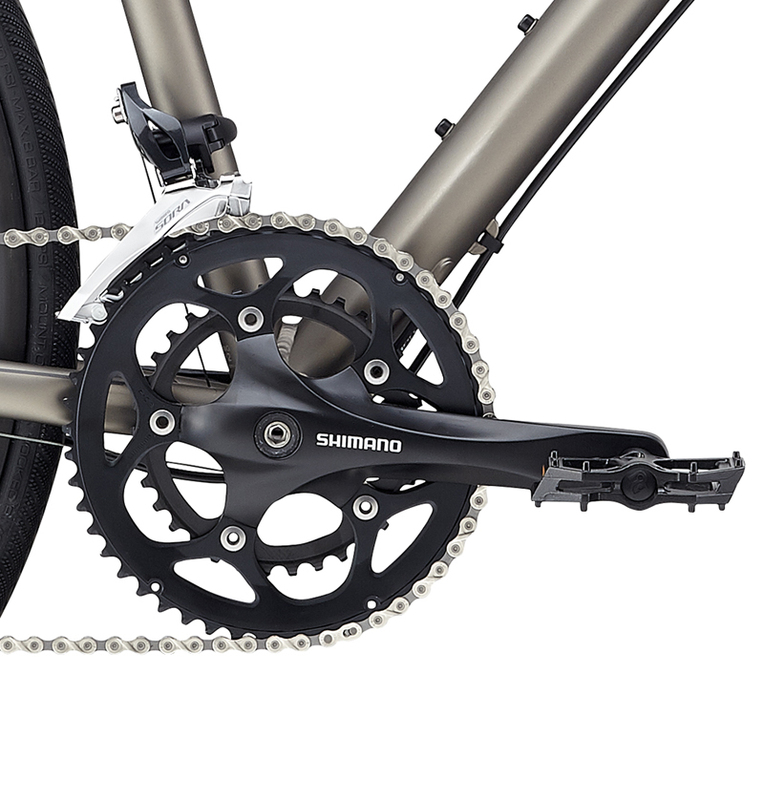 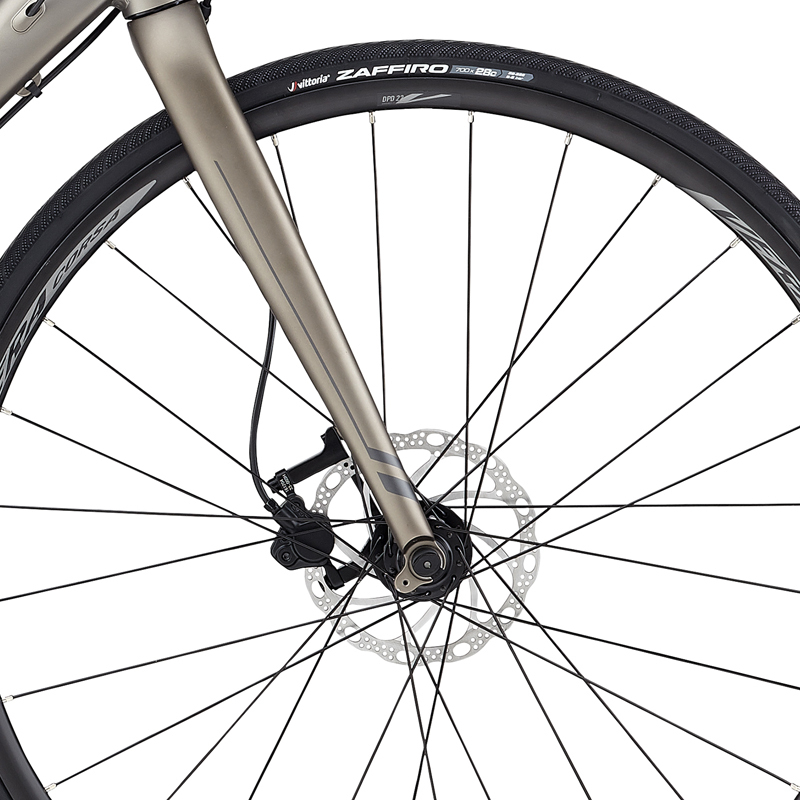 It packs the same speed and versatility with more compact frame geometry for a better fit. 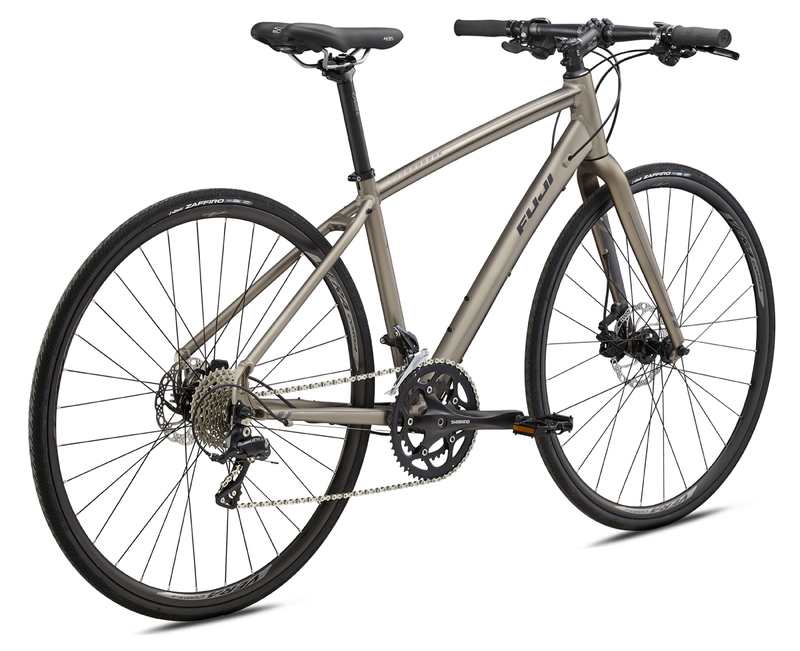 Here's the perfect vehicle for those jaunts to the coffee shop, farmer's market, or to the neighboring town, in other words... the perfect bike! 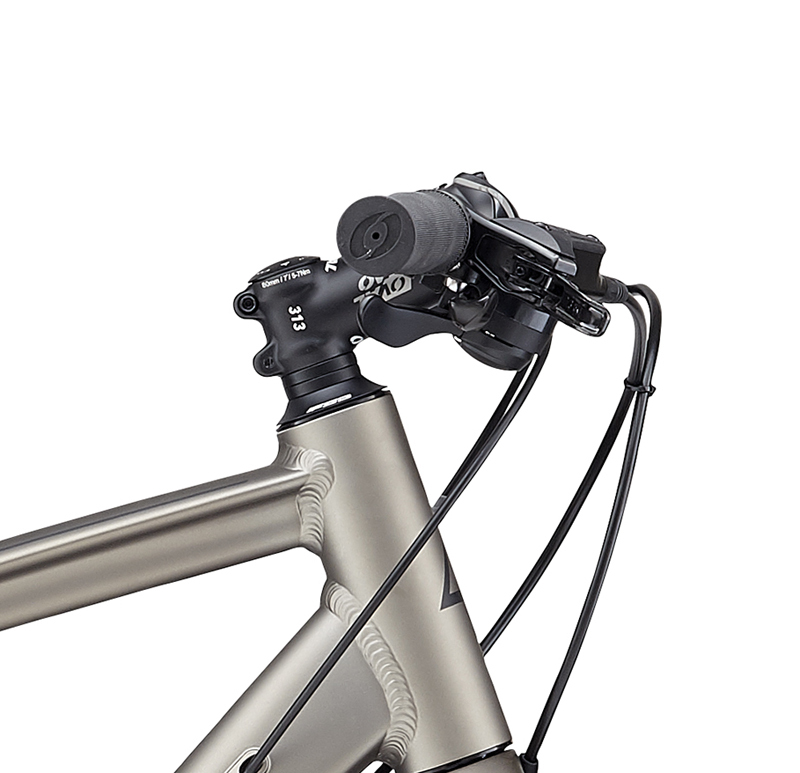 By offering a compact top tube you get a shorter distance to the handlebar when you're seated which helps alleviate neck, back, shoulder, & wrist strain. 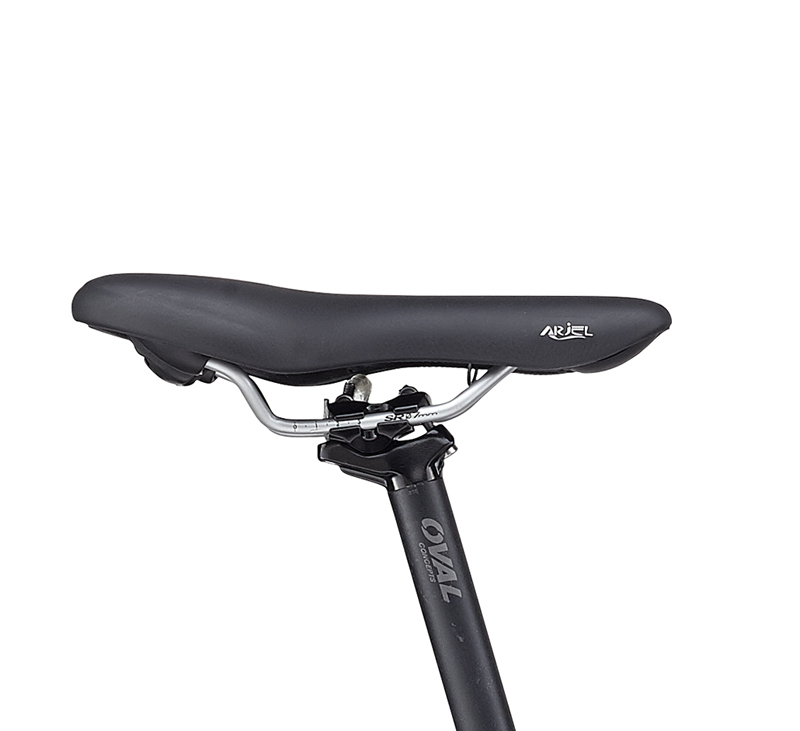 It also means you will be in a bit more of an upright riding position that will give you a better view of the road and your surroundings.